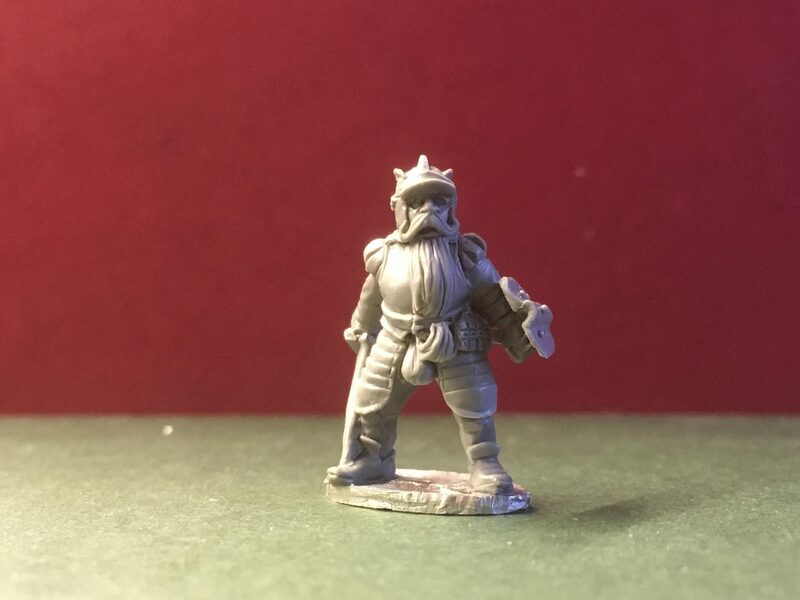 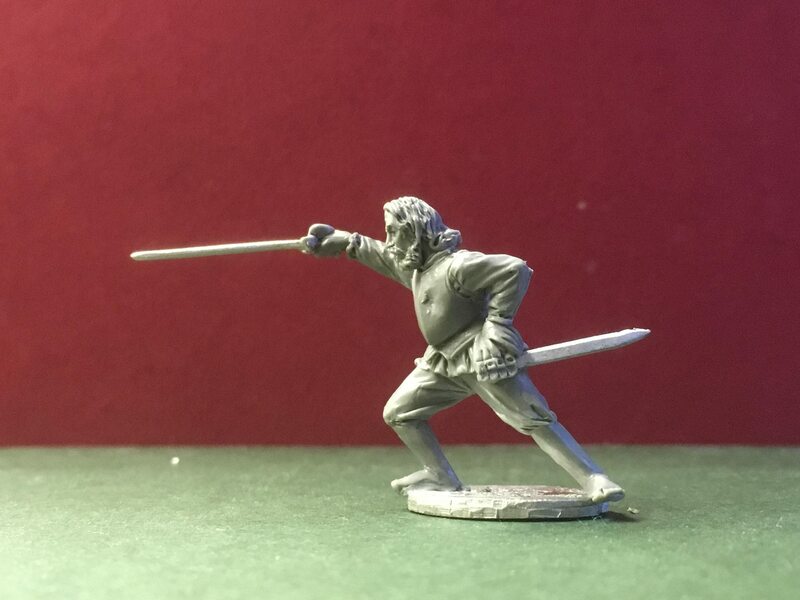 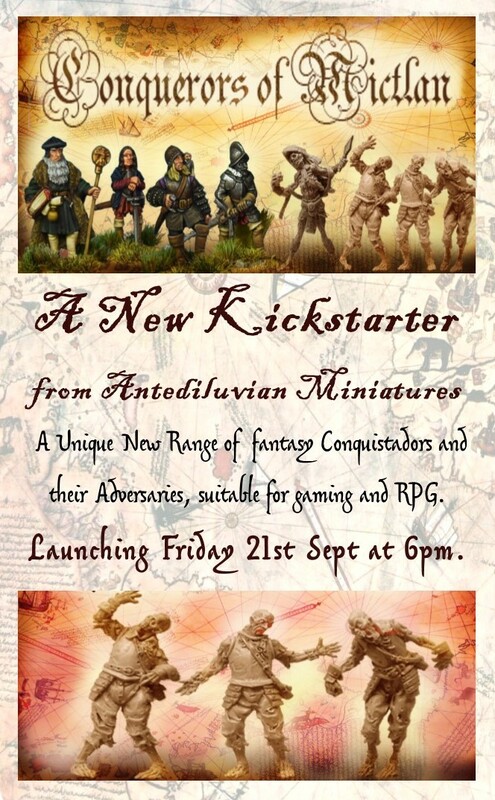 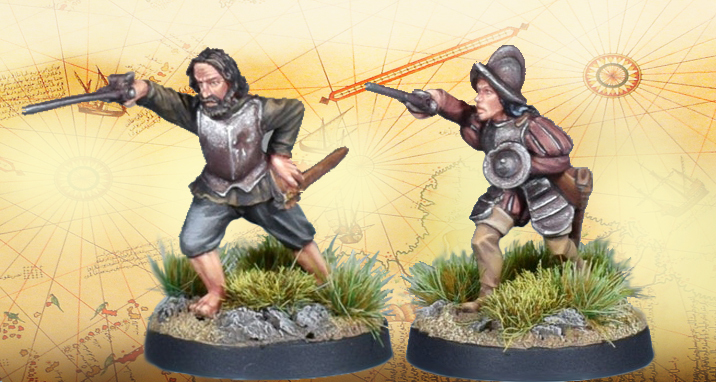 Last year we launched a Kickstarter campaign to produce a new range of 28mm Fantasy Conquistador miniatures and their adversaries, which would be suitable for Wargaming and RPGs. 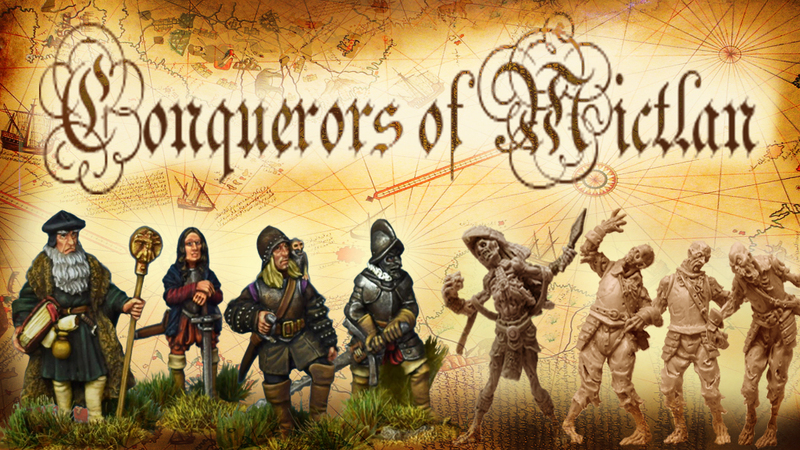 These brave (or foolhardy) individuals are on an ambitious quest to discover the mythical land of Mictlan with it’s untold treasures and a fabled key to the secrets of life and Death. 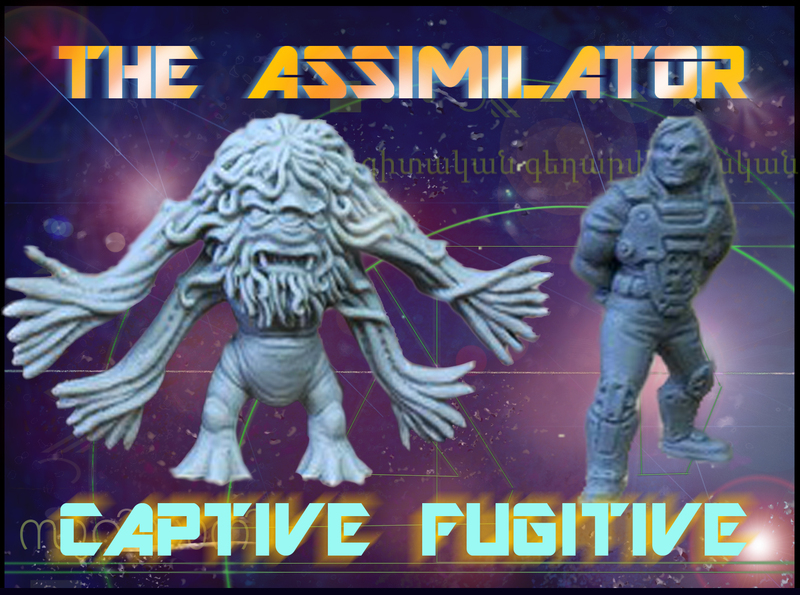 The expedition may get some important lessons on the arcane mysteries sooner than they think. 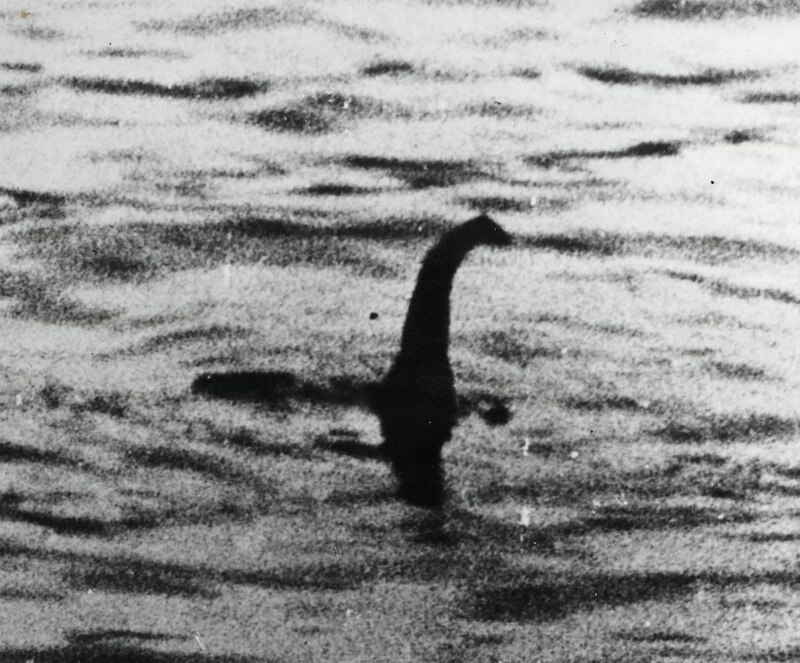 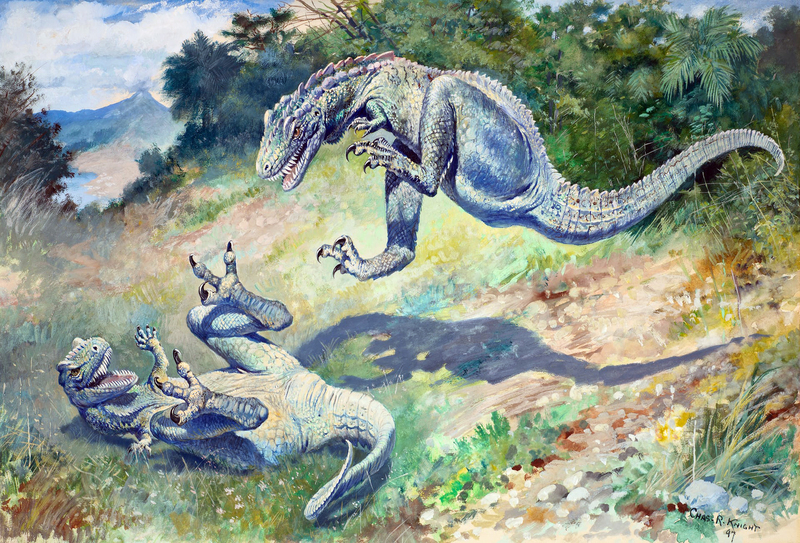 The denizens of this strange new world present some horrifying challenges. 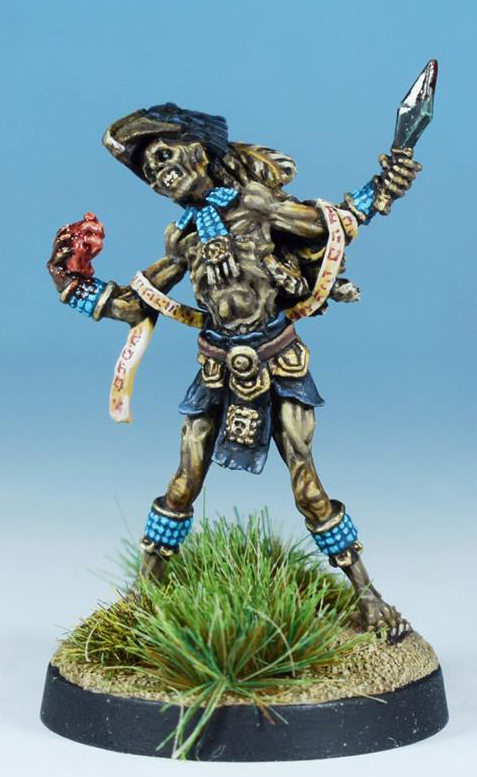 The terrifying Lich’s are masters of the unfortunate souls who perished on previous doomed expeditions. 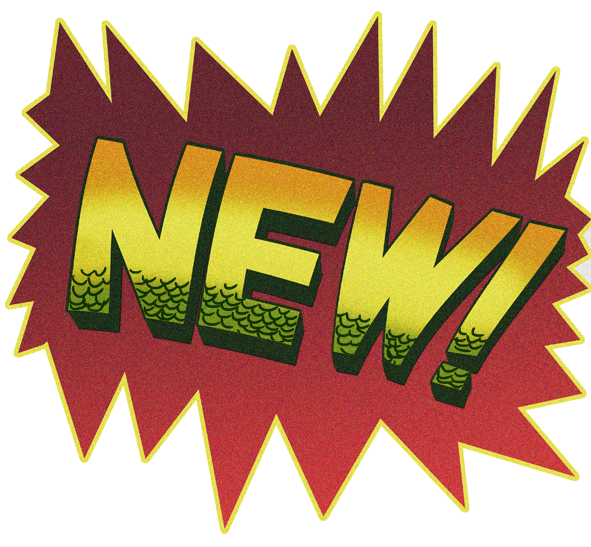 We are delighted to be able to sell this range through this site now. 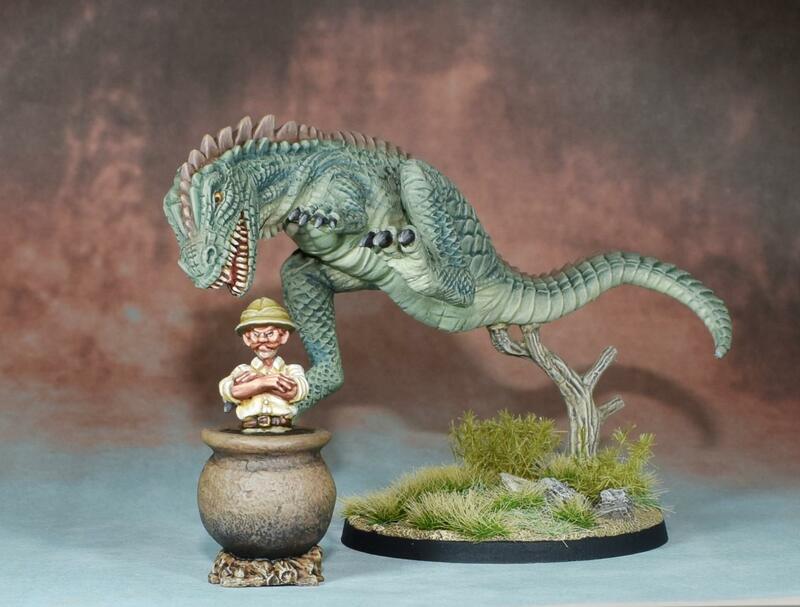 You can view and buy the miniatures HERE. 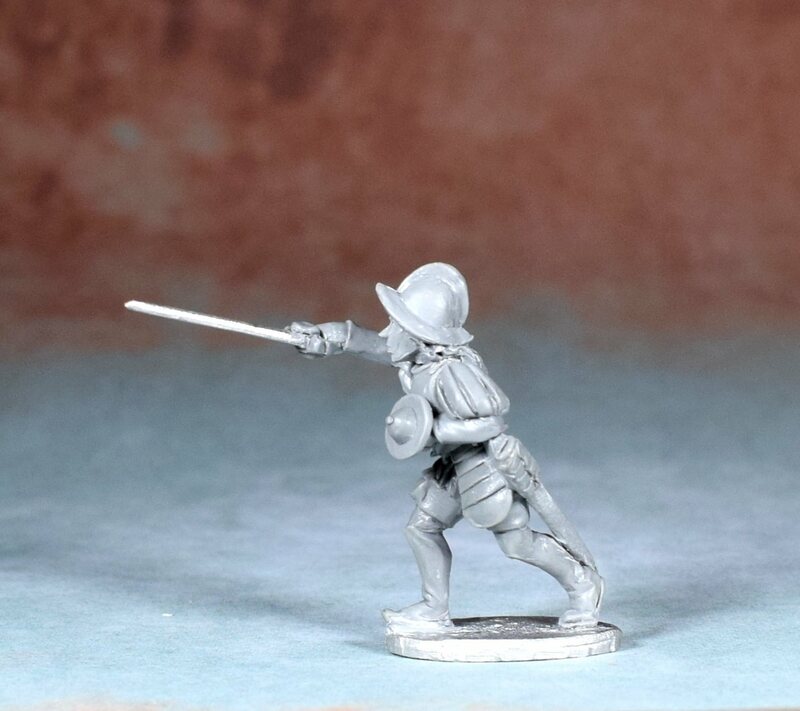 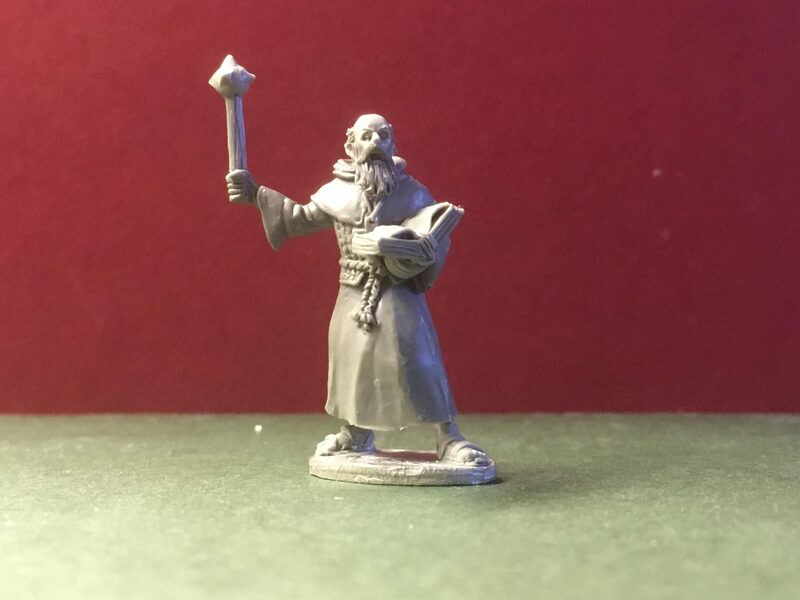 The miniatures are cast in metal and come with integral bases. 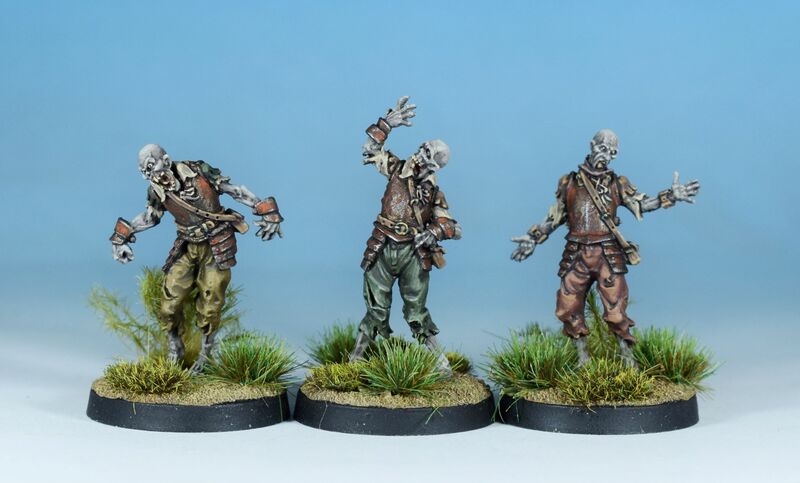 The figures below are painted in house by Andrew Taylor for illustration purposes. 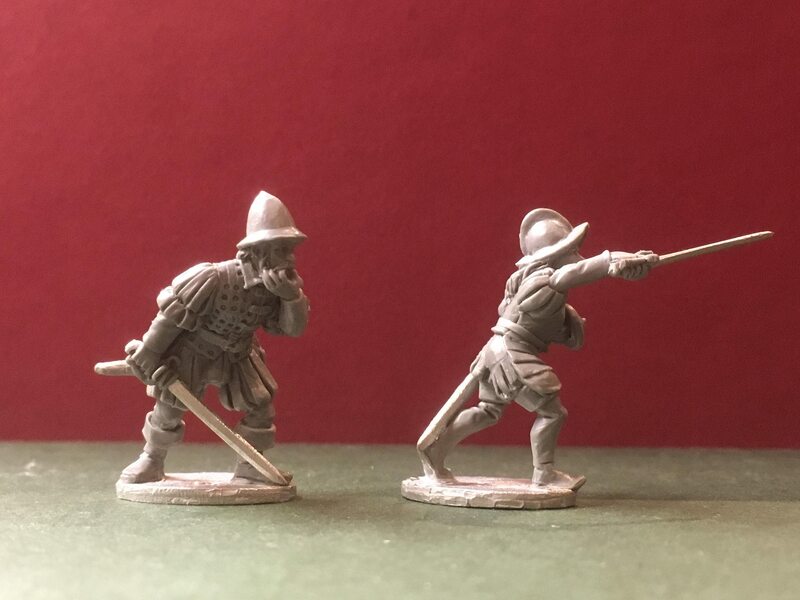 set 3 of the conquistadors by Paul Hicks, Dogs by Phil Hynes. 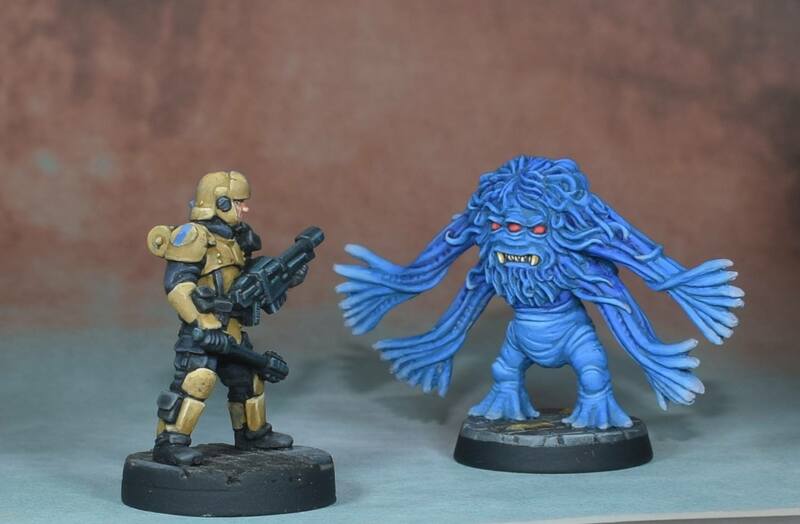 Rodrigez and Maria by Paul Hicks. 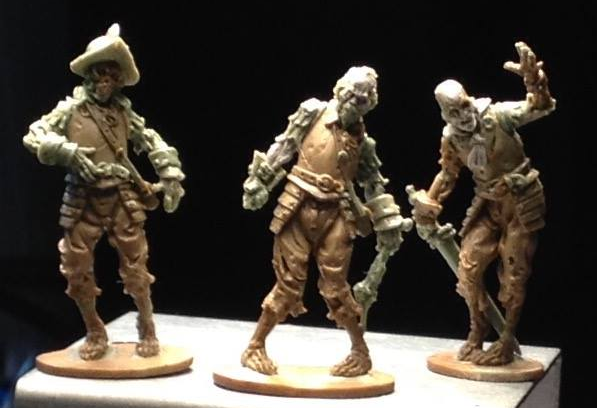 set 1 of the Conquistador Zombies, sculpted by Paul Muller. 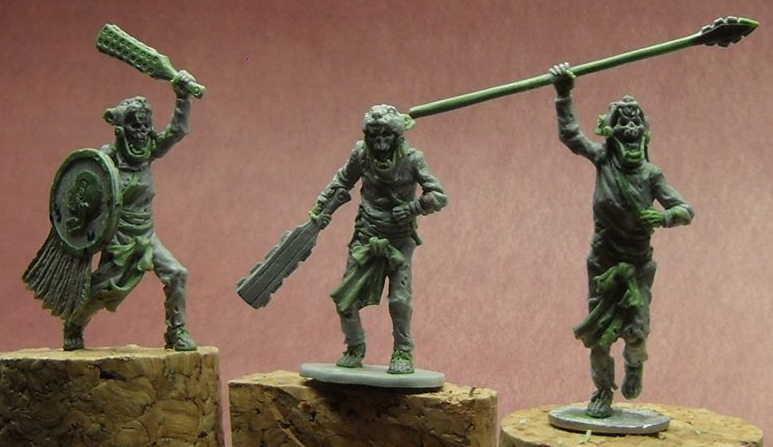 set 2 of the Conquistador Zombies, sculpted by Paul Muller. 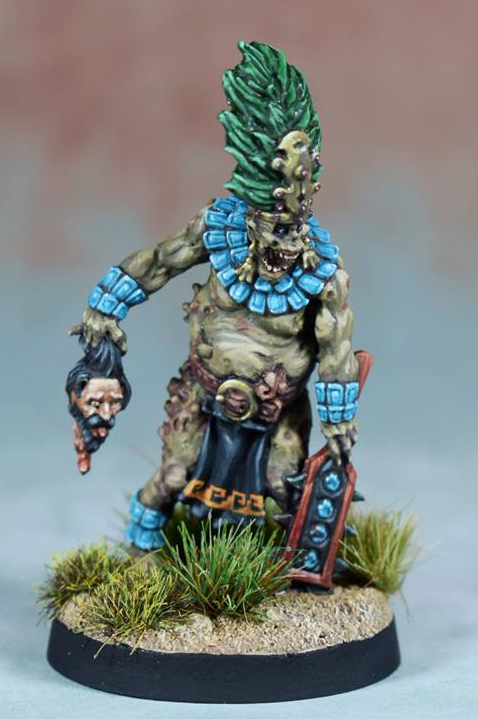 The Mictlan Jaguar Warriors, sculpted by Paul Muller. 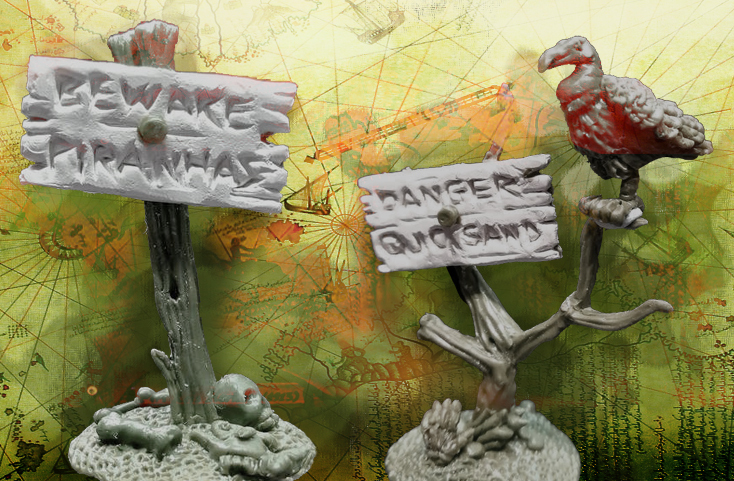 warning signs, sculpted by Martin Buck. 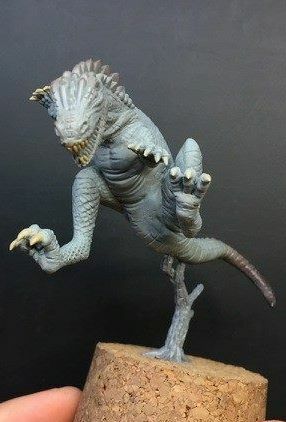 Gorgonopsids sculpted by Dave Cauley. 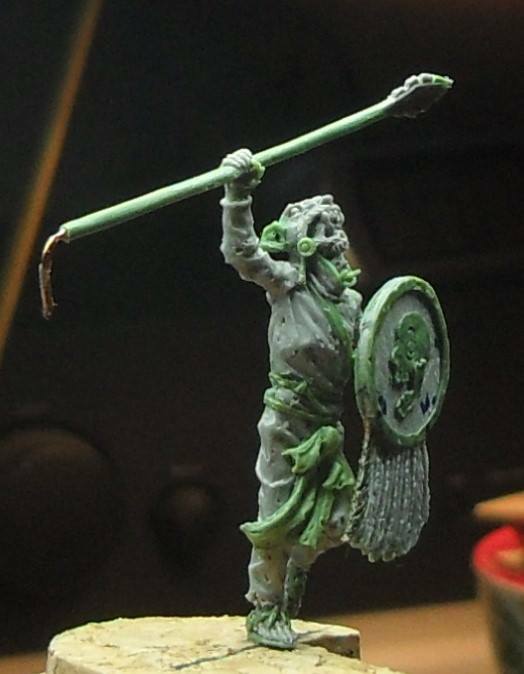 Here is a tantalising glimpse of our second Mictlan Jaguar Warrior, fresh from the sculpting desk of Paul Muller! 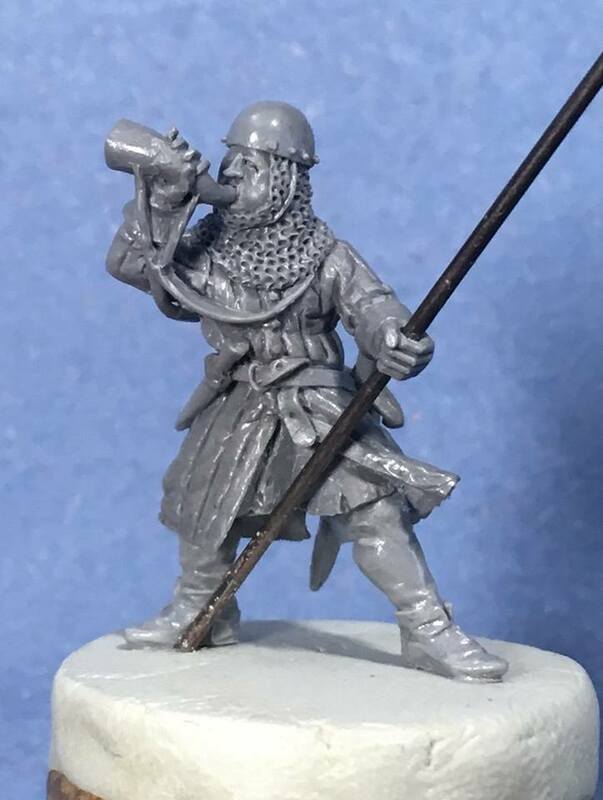 We’re looking forward to getting the third warrior finished, then we’ll be expanding the range with eagle warriors, shorn ones and much more! 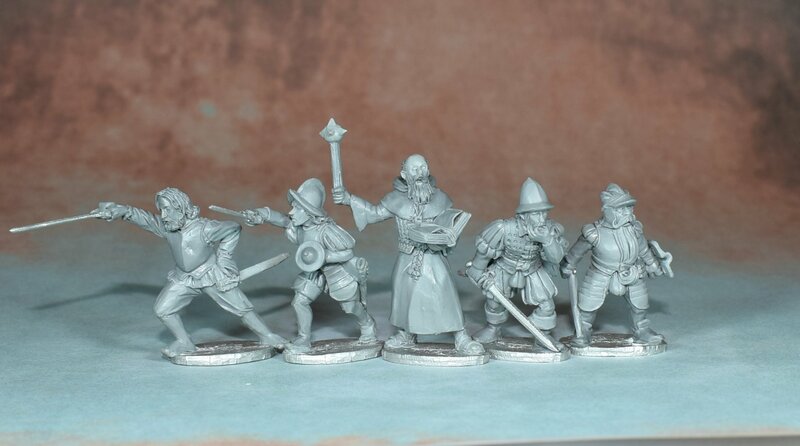 The last of our intrepid adventurers (for now) have been sent on an intrepid adventure to the mould makers. 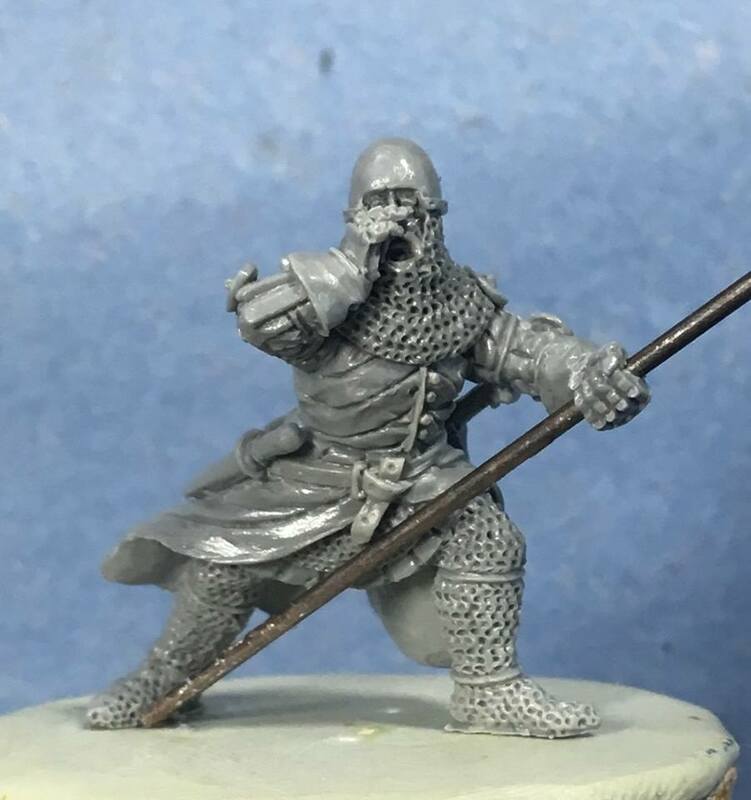 We are excited to see the castings completed. 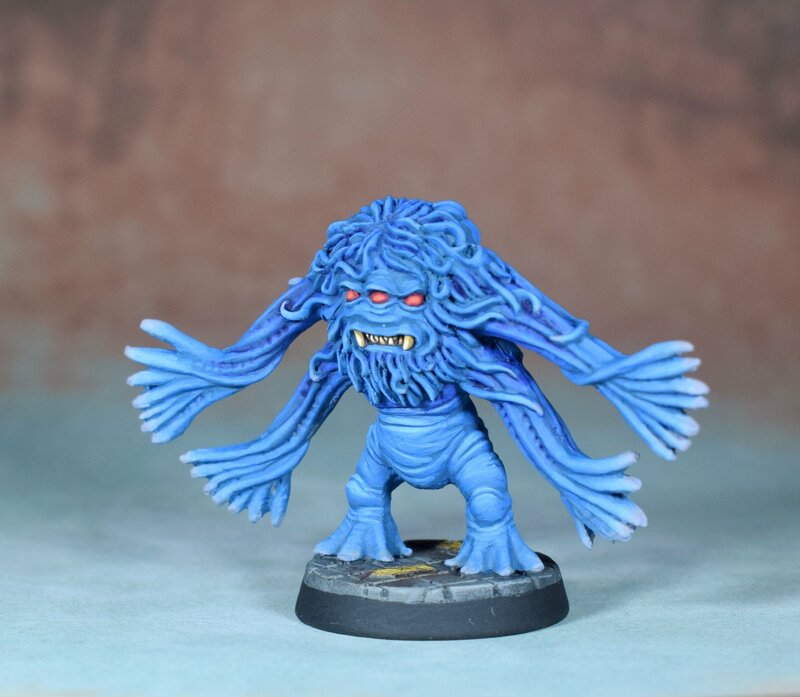 Our Assimilator alien beastie has been painted up by Andrew. 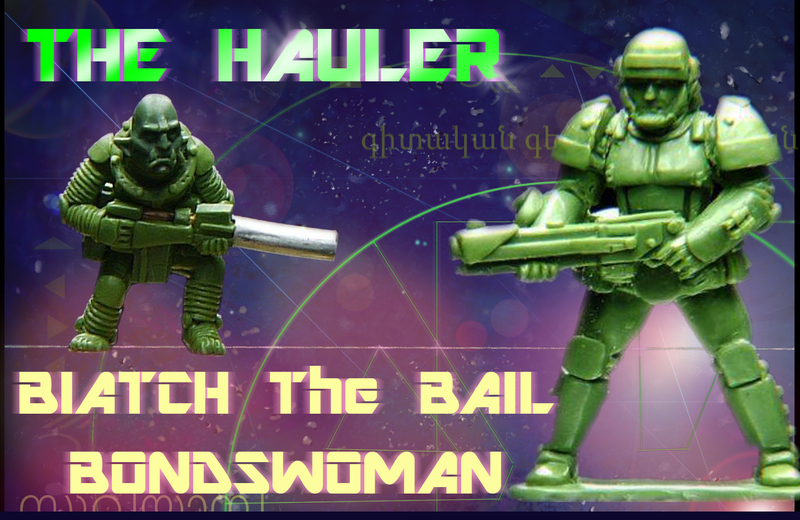 Use extreme caution! 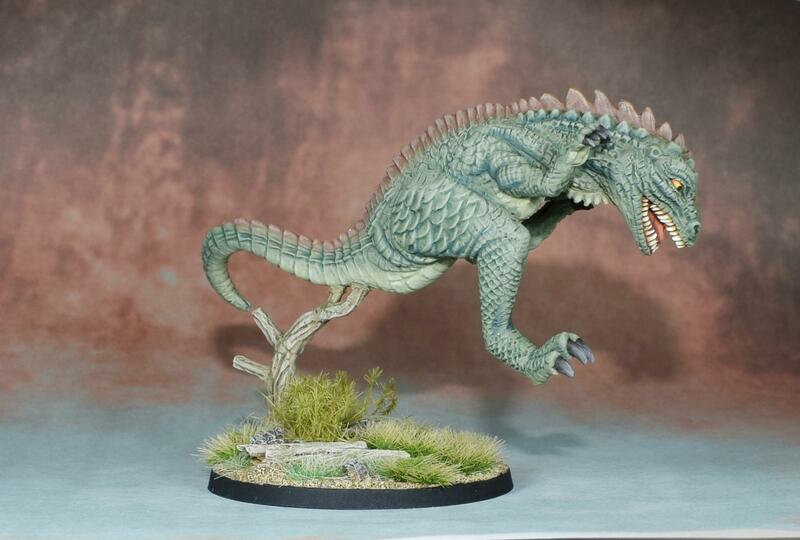 can imitate all carbon based lifeforms, incineration recommended! 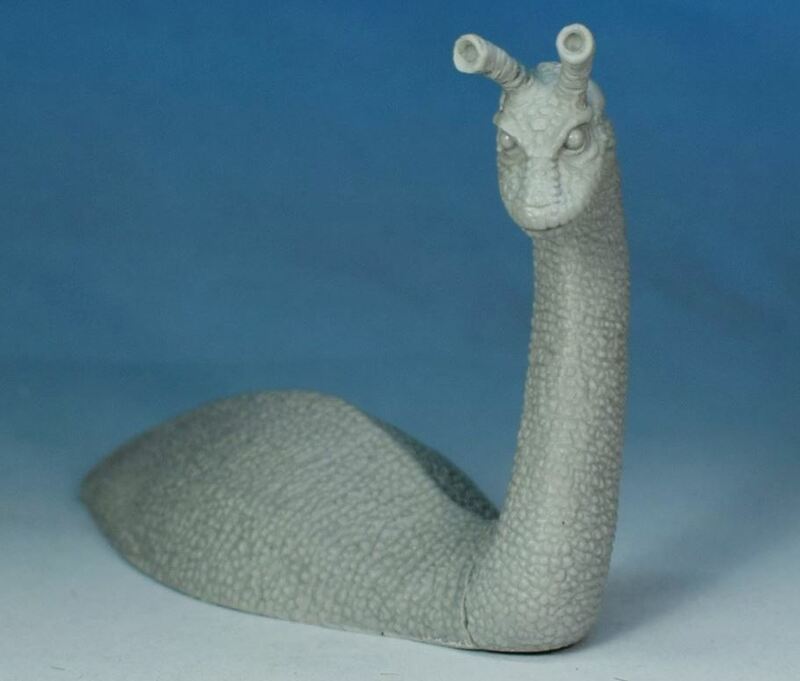 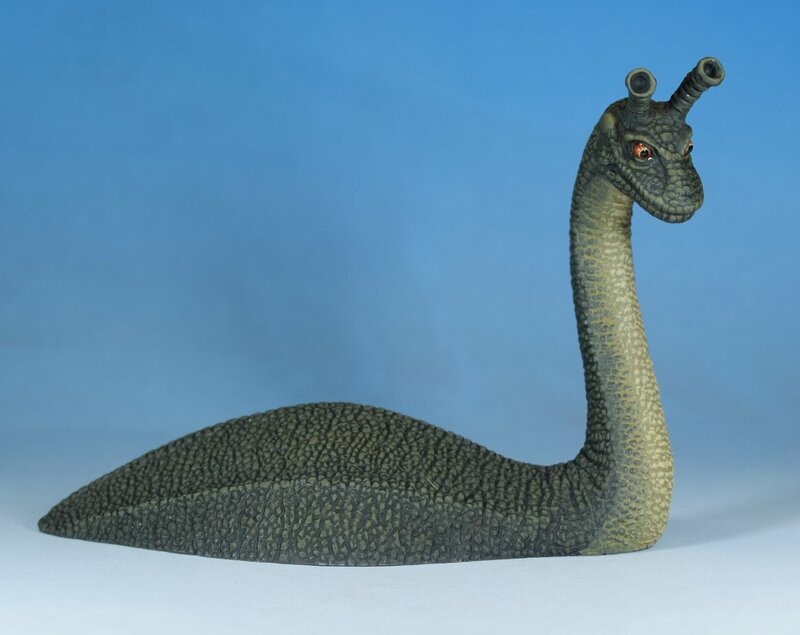 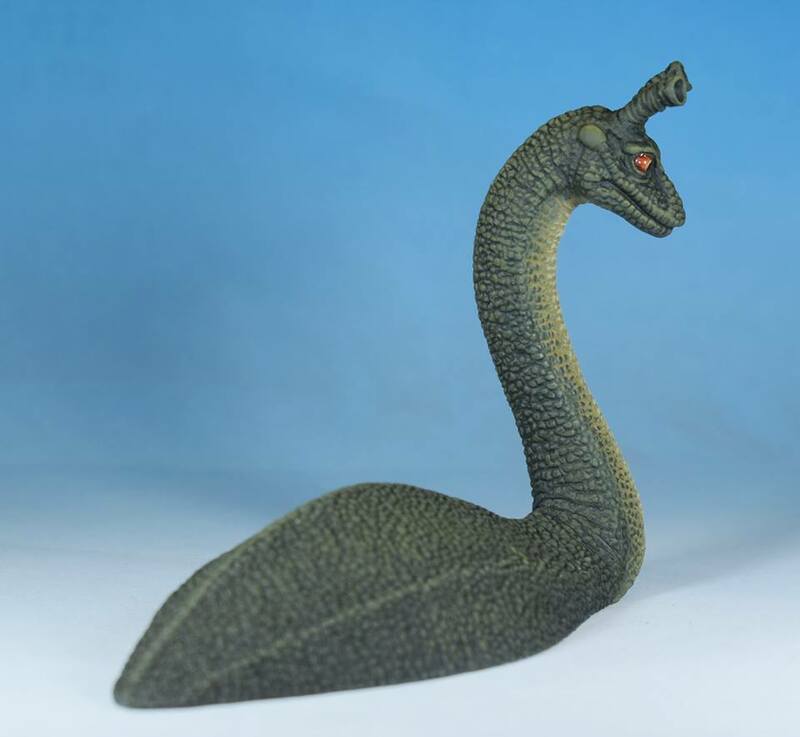 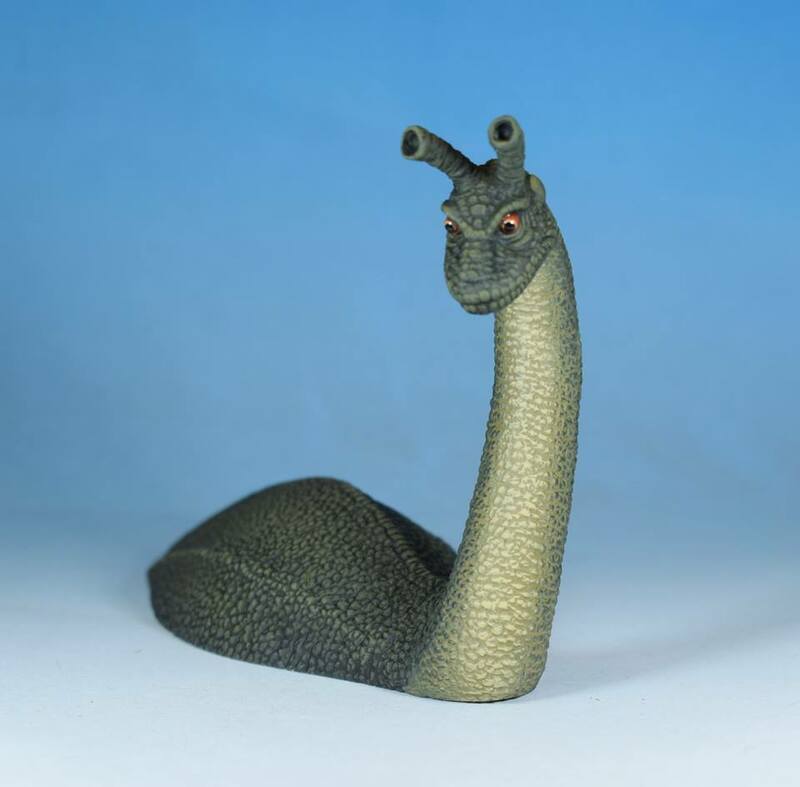 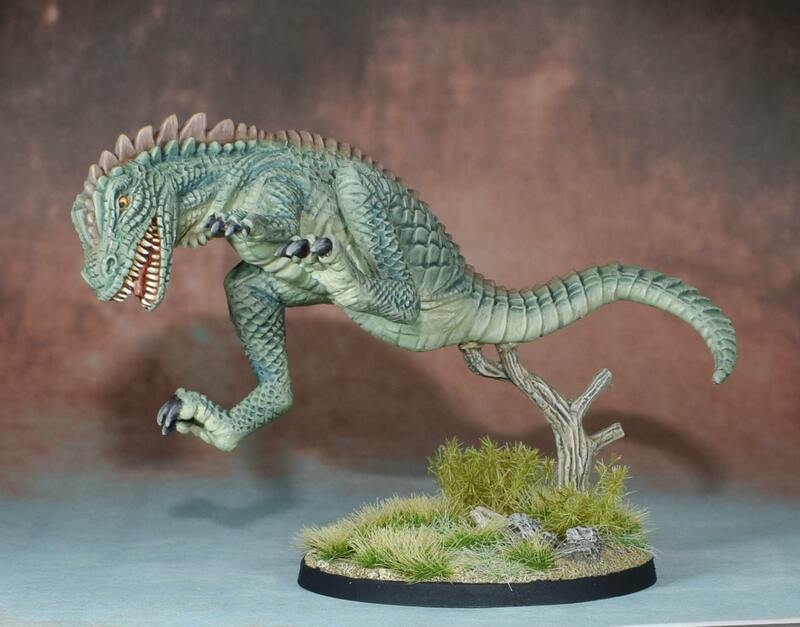 Another fully painted figure fresh from Andrew’s desk is our Laelaps, captured here in glorious technicolor! 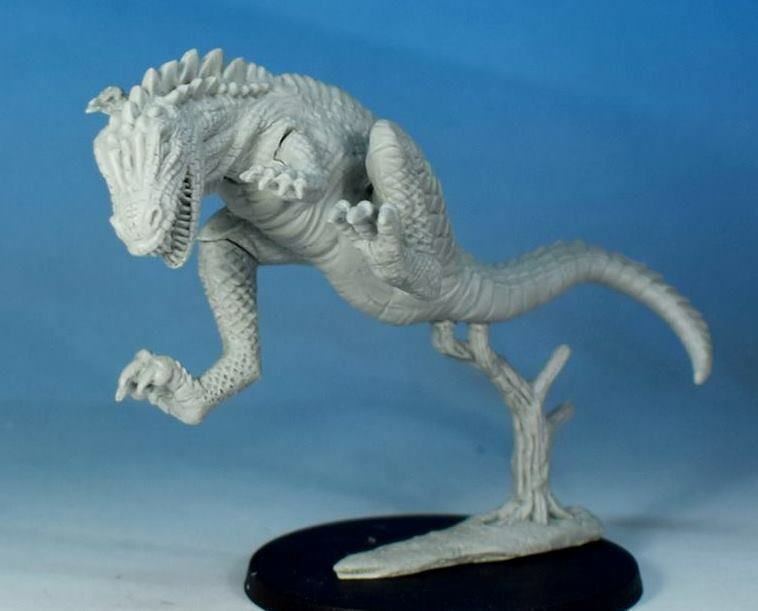 Inspired by the fantastic painting by Charles R Knight and sculpted by Andrew May, this scaly brute is ideal for springing nasty surprises on hapless fantasy or lost world adventurers! 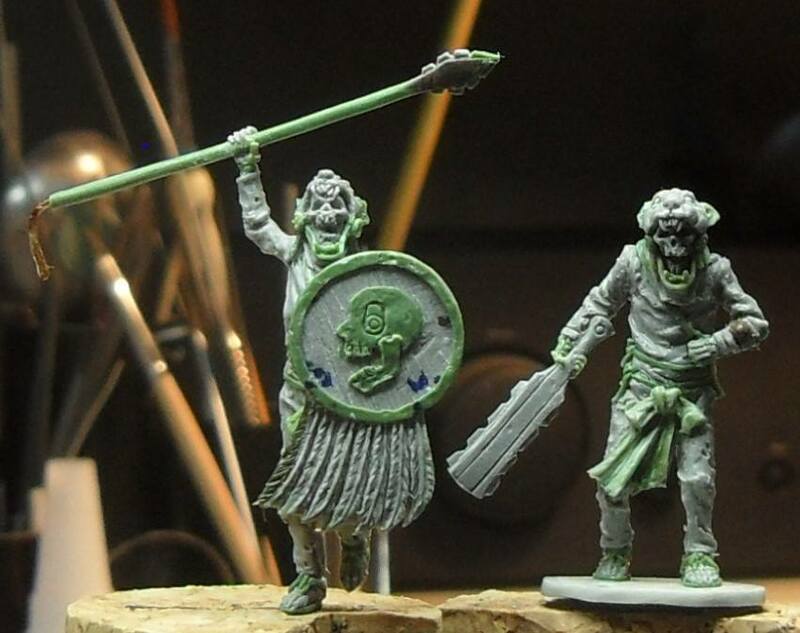 Here are the first pictures of our Wars of the Bruces Scottish schiltron command set, sculpted by Matthew Bickley. 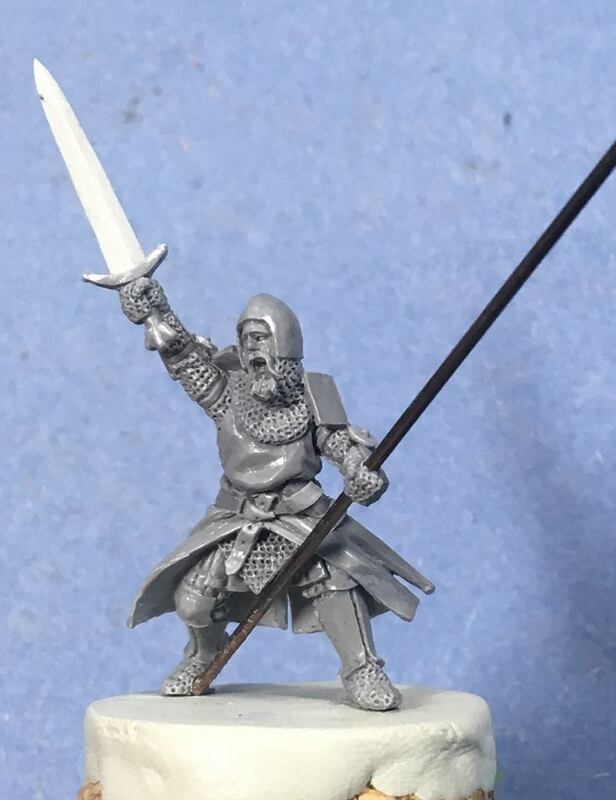 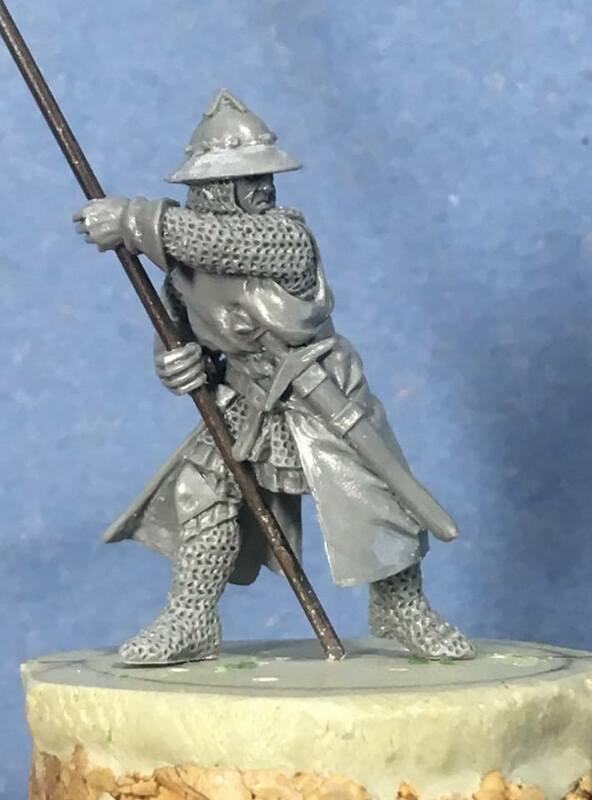 We’re looking forward to getting these guys moulded and cast up as soon as we can, and more variants on the spearmen done!